The saddest part of Mississippi's new anti-LGBT law is that it doesn't do anything. Mississippi probably leads the nation when it comes to making LGBT-citizens and taxpayers second-class citizens. 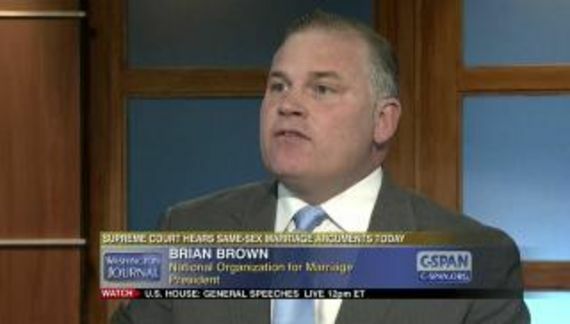 The state hasn't a single LGBT nondiscrimination law. Nor does any political sub-division. In Alabama, the good citizens of Montgomery have seen fit to provide some nondiscrimination protections to gay citizens. In Tennessee (where they are about to make the Bible the official state book) the cities of Knoxville and Memphis, along with the Metropolitan Area of Nashville and Davidson County have ordinances prohibiting discrimination on the basis of sexual orientation and gender identity. None of that in Mississippi. Thus I question; what was the point of House Bill 1523? 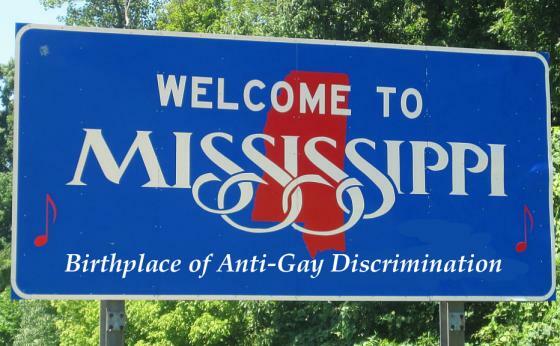 While it widely permits (indeed, condones and even encourages) discrimination, there are no nondiscrimination laws in Mississippi. Moreover, while HB1523 preempts the ordinances of political sub-divisions, none of those ordinances exist. The only conclusion that I can arrive at is that they took this opportunity to obnoxiously remind uppity gay and transgender people just where they stand in Mississippi. It's not like Mississippi doesn't have other problems. Based on math and English proficiency the state is turning out another generation of idiots who will be unable to compete in the world economy. Mississippi does have some large employers. In addition the state has a large casino and convention industry. HB1523 draws more attention to the fact that the state is oppressive to LGBT people. I suspect that will have a dampening effect on the ability of the resorts and hotels to book large events. Why would an employer transport people to a hostile environment? In the alternative, Nevada has state-wide nondiscrimination protections. There will be a price to pay for this bigotry.